Mens SS Raglan Football Shirt Template with V-Neck Collar. Includes Adobe Illustrator (AI) File and Zipped 3D Model File ready for uploading to Kit Builder. Round Collar for Mens SS Raglan Football Shirt Template. Includes Zipped 3D Model File ready for uploading to Kit Builder. Tonga Collar for Mens SS Raglan Football Shirt Template. Includes Zipped 3D Model File ready for uploading to Kit Builder. Traditional Collar for Mens SS Raglan Football Shirt Template. Includes Zipped 3D Model File ready for uploading to Kit Builder. V-Polo Collar for Mens SS Raglan Football Shirt Template. Includes Zipped 3D Model File ready for uploading to Kit Builder. Mens SS Raglan Football Shirt Template with Grandad Collar. Includes Adobe Illustrator (AI) File and Zipped 3D Model File ready for uploading to Kit Builder. 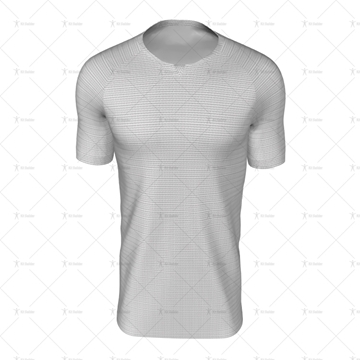 Mens SS Raglan Football Shirt Template with Kiwi Collar. Includes Adobe Illustrator (AI) File and Zipped 3D Model File ready for uploading to Kit Builder. 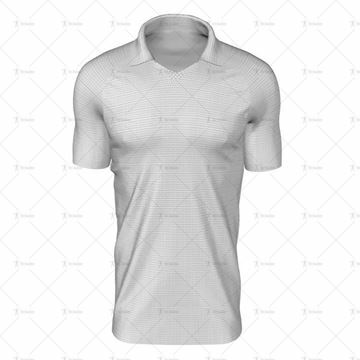 Mens SS Raglan Football Shirt Template with Pinched Collar. Includes Adobe Illustrator (AI) File and Zipped 3D Model File ready for uploading to Kit Builder. Mens SS Raglan Football Shirt Template with Polo Collar. Includes Adobe Illustrator (AI) File and Zipped 3D Model File ready for uploading to Kit Builder. Mens SS Raglan Football Shirt Template with Round Wrap Collar. Includes Adobe Illustrator (AI) File and Zipped 3D Model File ready for uploading to Kit Builder. 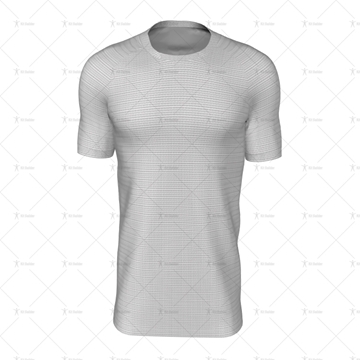 Mens SS Raglan Football Shirt Template with United Collar. Includes Adobe Illustrator (AI) File and Zipped 3D Model File ready for uploading to Kit Builder. Mens SS Raglan Football Shirt Template with Wrap Collar. Includes Adobe Illustrator (AI) File and Zipped 3D Model File ready for uploading to Kit Builder.